RESIDENTS have the chance to see exactly what makes up McDonald's food when the Coffs Harbour North franchise opens its doors for an exclusive kitchen tour. Local residents are being invited "behind the scenes" on May 25 as part of the franchises Open Doors initiative. 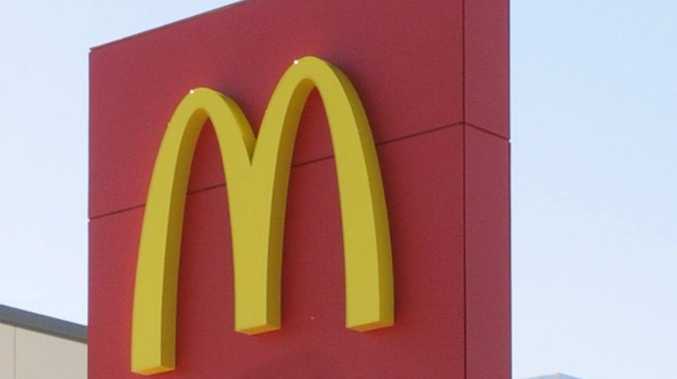 "Through Open Doors we are inviting open dialogue about our restaurants and our food and how it is prepared," McDonald's Coffs Harbour North Licensee David Munro said. "We know people have questions about our food - this is an opportunity for people to see for themselves the care we take when we prepare their favourite meal. "The forums will give visitors the opportunity to ask questions about anything from the preparation of our food, to the source of our products, or the training we provide our staff." Registrations are open until 9am on Monday. The tours will be held between 10am and 4pm.